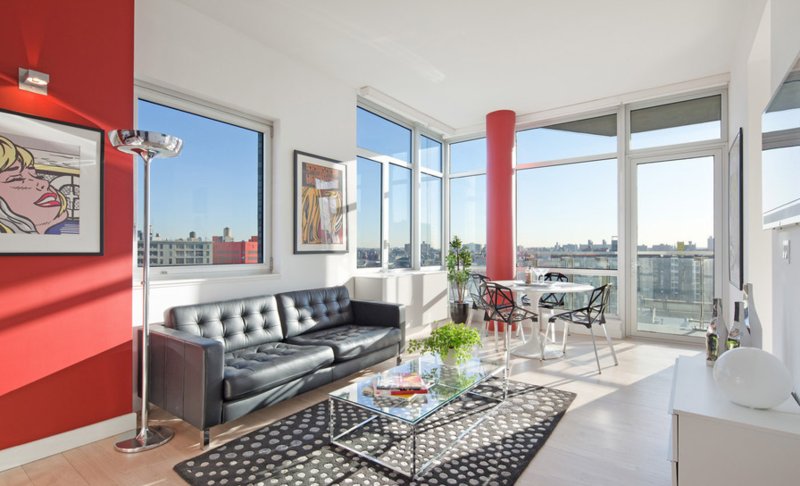 One of Brooklyn’s newest rental residences, the apartments at 163 Washington Avenue are homes perfectly suited for the New York City brand of luxury living. 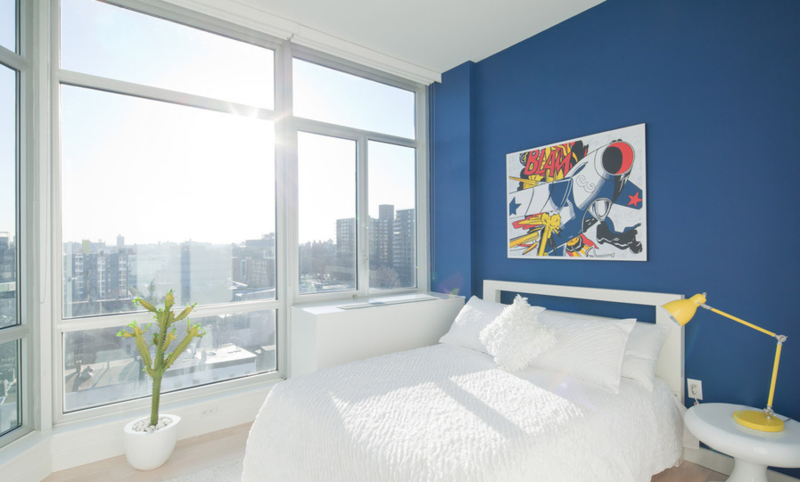 Located in the bustling neighborhood of Clinton Hill in Downtown Brooklyn, this 17-story tower offers its residents spectacular views from their homes; views that include both Manhattan and Brooklyn skylines, stunning vistas that are great to look at all times of the day. 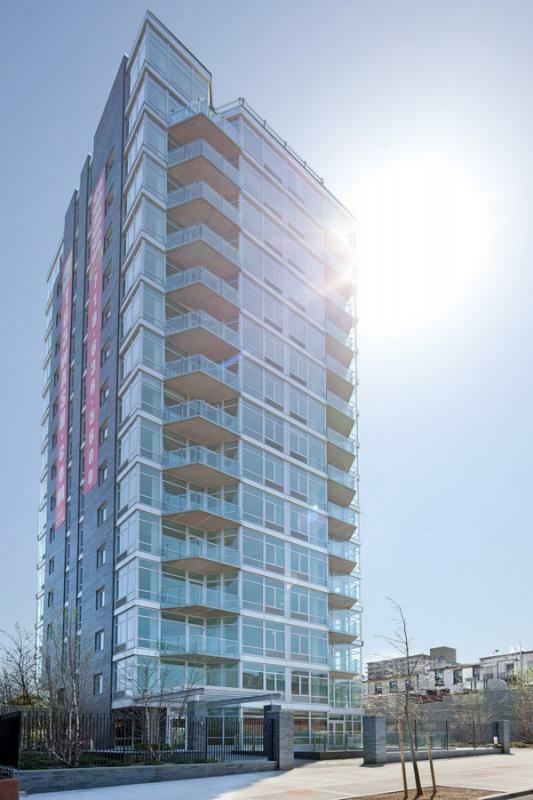 As it is a new building, the homes at 163 Washington Avenue employ a sleek, modern theme, with contemporary designs and open floor layouts. The floor-to-ceiling windows are great for the spectacular views, and they also fill up the spaces with natural light. 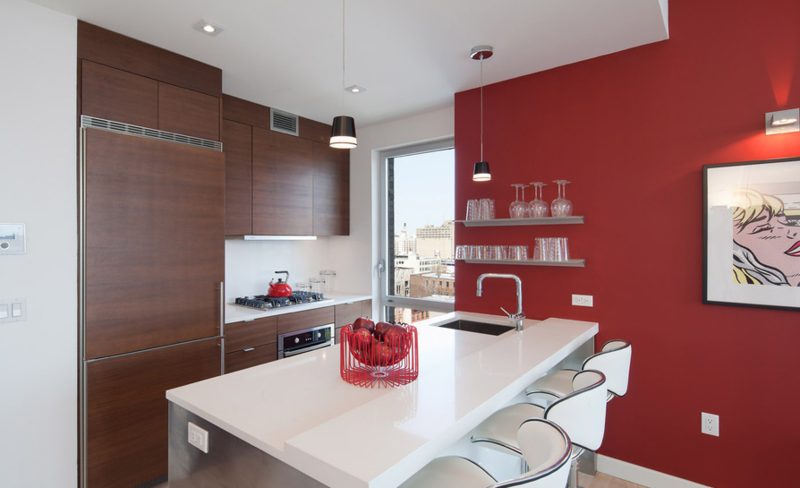 The kitchens are impressive in terms of the space they offer, and feature modern appliances, Caeserstone countertops and more. 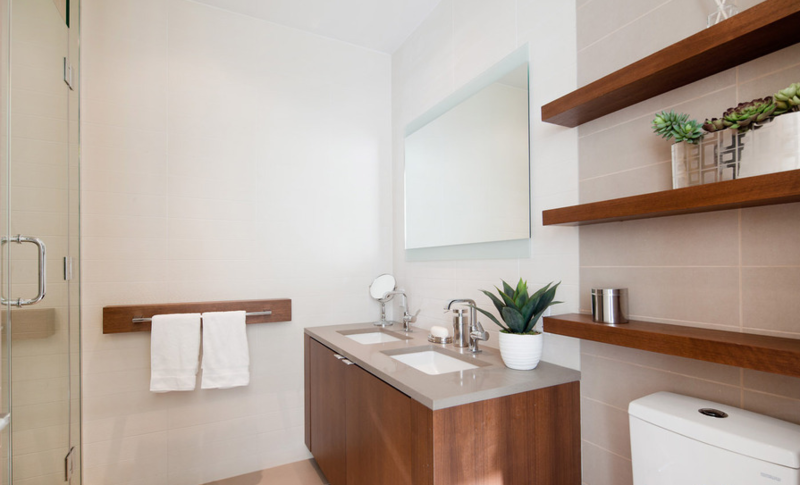 The neat design is carried on in the bathrooms, containing custom wood cabinetry and glass tile work. Thanks to their great location, residents of 163 Washington Avenue become a part of the popular Fort Greene-Clinton Hill neighborhood. From famous restaurants to lush green spaces, one will never be starved of things to do in this vibrant locality. 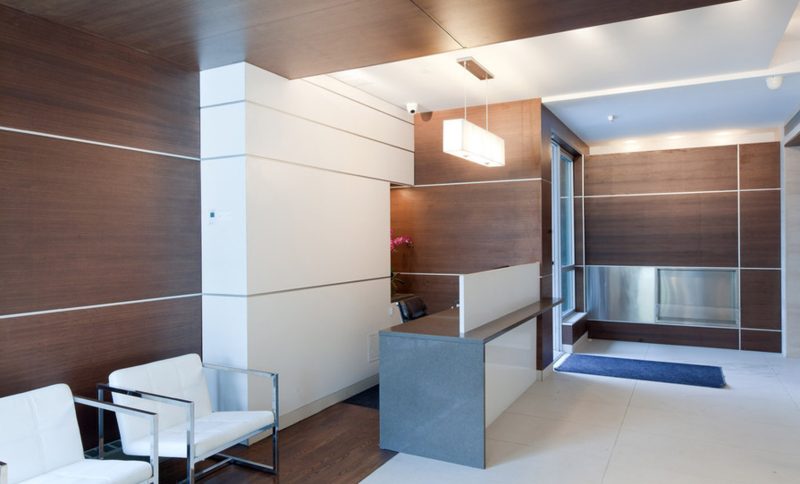 Transportation options are plenty, with both buses and trains available to take you to your office spots in Manhattan. 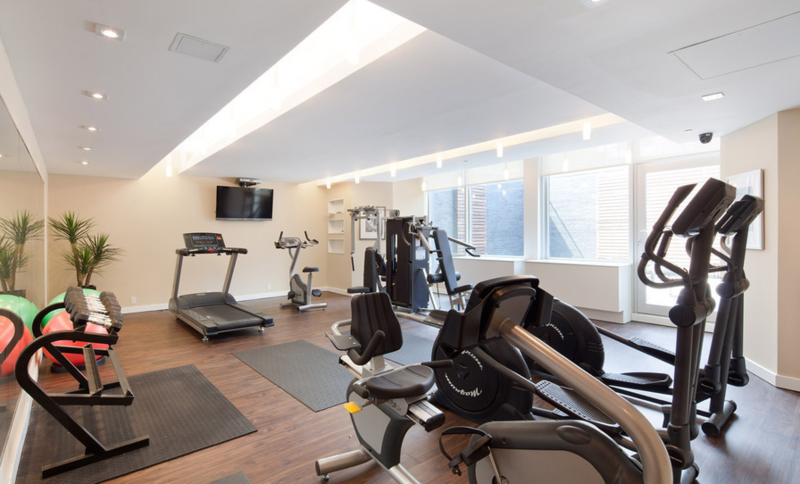 The building itself has a number of amenities, including a 5,000 square foot terrace that contains a lawn, a roof lounge and a gym. I would like information on apartments in 163 Washington Avenue. Please contact me ASAP.